Posted on March 19, 2017, in Flower of the Day and tagged Flower of the Day. Bookmark the permalink. 2 Comments. 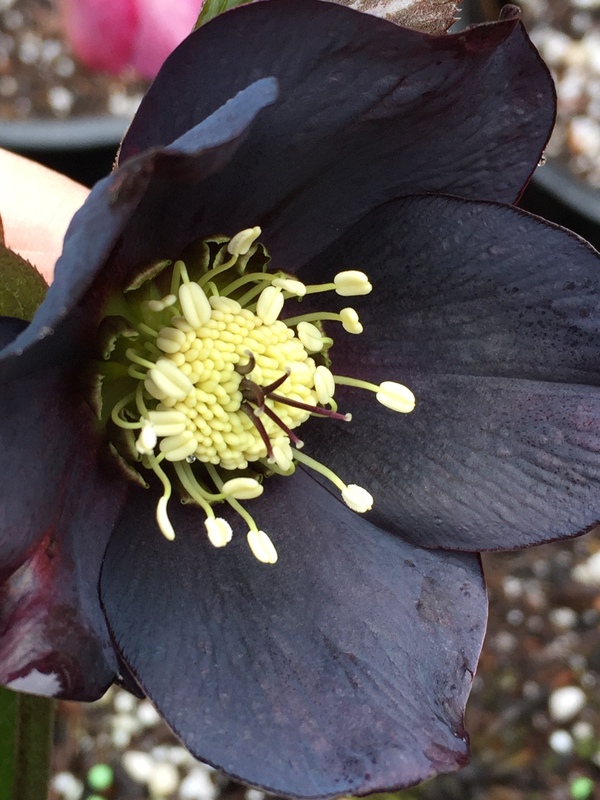 Looks like a very very very deep purple – almost black…. cool! !